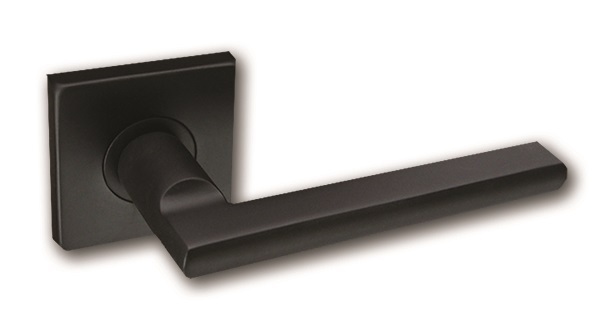 Sacramento, Calif.-based Inox says its CeraMax line of ceramic-coated door hardware has a corrosion-resistant finish that lasts 85 times longer than stainless steel. The coating prevents deterioration and protects from harsh environments, such as salt spray, oxidation, humidity, and ultraviolet light. 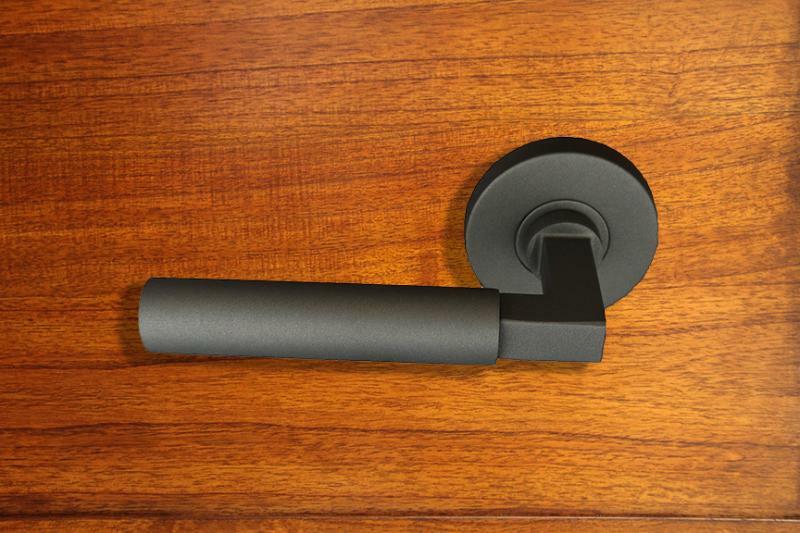 Inox says it’s the first and only door hardware manufacturer to offer this type of finish option. CeraMax is resistant to most solvents and chemicals. It withstands the ASTM B117 Salt Spray Corrosion test (used to evaluate the relative corrosion resistance to salt spray or fog at elevated temperatures) 85 times longer than stainless steel, and can face extreme exposure to high humidity and ultraviolet light for up to 5,750 hours with no yellowing or loss of luster, the company says. “Each piece of hardware is finished by hand and the process includes sand blasting, an acid bath, high-pressure air cleaning, and baking in a finishing chamber—all performed under clean-room conditions,” Inox says. CeraMax is available in graphite black, flat black, white, and grey as a premium option for all Inox products.